Searchers have found what is believed to be the body of a 33-year-old skier and doctor who went missing in Hatcher Pass in November 2015, according to Alaska State Troopers. The Alaska Mountain Rescue group reported finding Liam Walsh, the victim of an avalanche in the popular recreational area, during a planned recovery search with Alaska Search and Rescue Dogs, troopers said. A troopers helicopter flew to the location and retrieved Walsh’s body. His family has been told about the search and its results, though his body is being sent to the State Medical Examiner for positive identification and an autopsy. Walsh, a Wasilla resident, went skiing alone and was last heard from at the Independence Mine parking lot Nov. 22, just before a major storm and avalanche cycle. 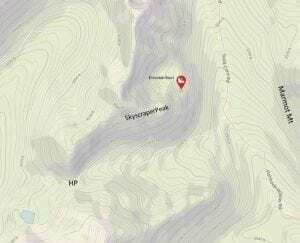 Two days after he was last heard from, a 14-foot-deep avalanche and other slides closed Hatcher Pass Road for more than a week. 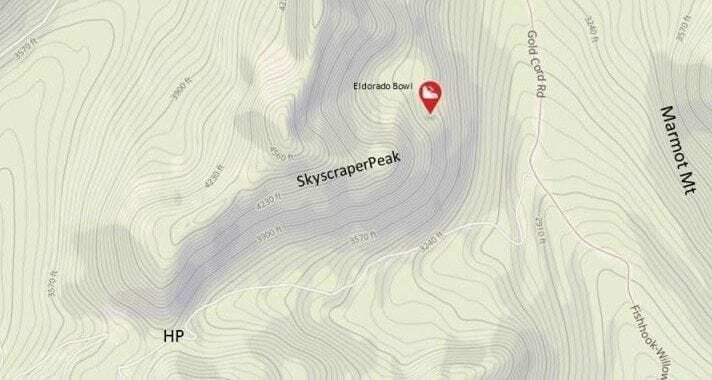 Later searches were also postponed due to continued avalanche hazard. By late December, the searches gave way to memorial services here in Alaska and in Walsh’s childhood town of Saratoga Springs, New York. His family described him as a scholar and a serious athlete. Posted in Avalanche Updates & Accidents, General News.